With support from The Jerome Foundation, a cohort of 4 early career movement-based performing artists are annually invited to participate in our Jerome Foundation AIRspace Residency for Performing Artists. $5,000 Commission for a new work to be presented at Abrons as part of our 2019-2020 performance season. Performances must be programmed to occur before June 30, 2020. 200 hours of Fully Subsidized Studio Time in any of our performance studios (excluding Studio G-05) and theaters. 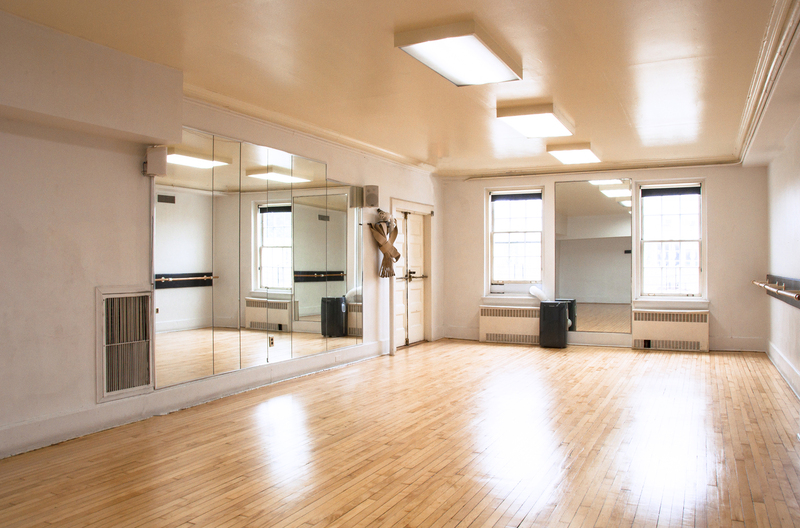 Please visit our Rental page to learn more about our studio and theater spaces. Applicant must be New York City based and living within 5 boroughs at the time of application submission and during the residency period. Proof of address is required in order to apply. Performing artists working in movement-based practices that are interdisciplinary in nature are encouraged to apply. Collaborative groups are invited to apply but will receive the same commission fee as an individual artist. Collaboratives should only submit 1 application; Collaboratives that submit more than 1 application for the same project will be disqualified from the review process. Applicant must apply with a project proposal that has not yet premiered in its final form in New York City. Applicants who prefer a Fall 2019 presentation date must apply with a project that is in its final stages of production. Applicants who prefer a Spring 2020 presentation date may apply with a project that is in its earlier developmental stages. Applicants who are enrolled in degree-granting programs or who will be students during the grant period are not eligible. A program of the historic Henry Street Settlement, Abrons Arts Center is committed to the belief that artistic practice is key to a socio-politically engaged and healthy society. As such, we place value on work that critically engages with ideas and aesthetic traditions. Applicants should closely review the Abrons Arts Center Mission Statement and Declaration of Inclusion before applying for the Residency. What is an “Early Career” Artist according to the Jerome Foundation and Abrons Arts Center? 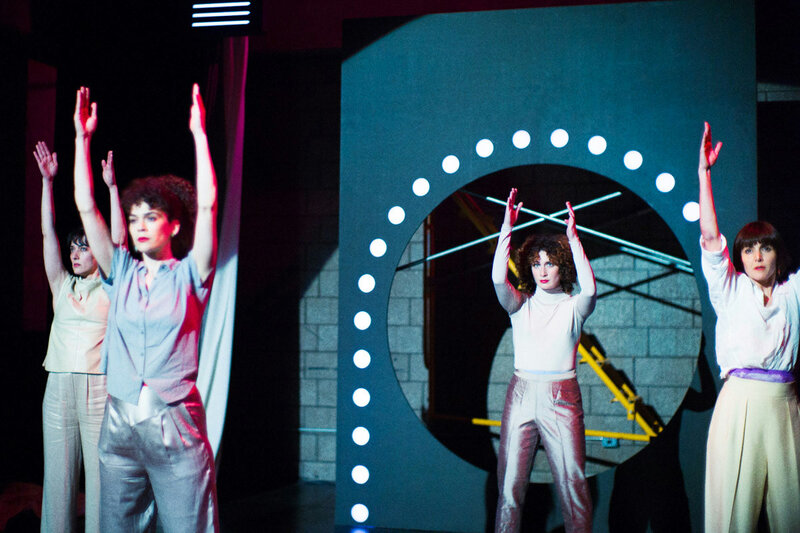 Since our founding, Abrons Arts Center has proudly supported the presentation of work by early career performing artists who are relatively new to the process of developing large-scale productions with the support of presenting institutions. Through our partnership with the Jerome Foundation, we are able to provide increased developmental, production, technical support towards the presentation of this work at a critical time in an artist’s early professional trajectory. According to the Jerome Foundation, an early career artist “typically has a track record of generating and publicly presenting full work over which they have ultimate creative control in the discipline in which they are applying, but are not yet at a point in their careers where they receive consistent development and production opportunities and significant recognition, awards, and acclaim.” Please note that this category is not contingent on the age of the artist.